Dr. Naved Hamid, Director, Centre for Research in Economics & Business (CREB), Lahore School of Economics and Dr. Waqar Ahmed Wadho, Assistant Professor & Senior Research Fellow, Lahore School of Economics presented Research Papers at a Seminar in Islamabad on “Creating Capabilities for Growth” organized by the Consortium for Development Policy Research (CDPR) in collaboration with the International Growth Centre (IGC) Pakistan. 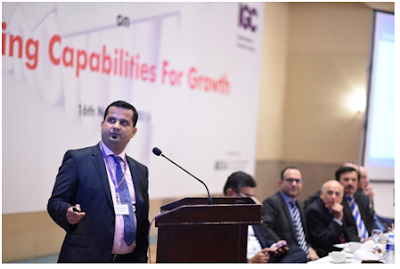 The seminar “Creating Capabilities for Growth” to connect policymakers and academics was held in Serena Hotel, Islamabad. It focused on Creating Capabilities for Growth through various channels such as Firm Capabilities, State Capabilities, Trade, and Growth via China-Pakistan Economic Corridor (CPEC). Dr. Naved Hamid, Director, Centre for Research in Economics & Business (CREB), Lahore School of Economics & Resident Director International Growth Centre presented on “Implementing Competitive Policies for Garments Manufacturing”. 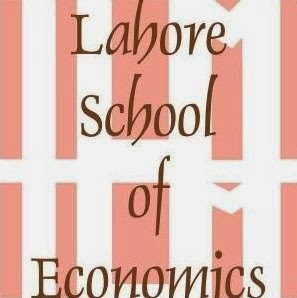 Dr. WaqarAhmed Wadho, Assistant Professor & Senior Research Fellow, Lahore School of Economics, presented on “Innovation and Firm Performance in Developing Countries: A case of Pakistani Textiles Manufacturers”. The audience included local and international researchers, academics and members of the civil society. Do most Pakistani ads have a consumer insight?